Devastating algal blooms are becoming more common—and more toxic—and agriculture and climate change are prime culprits. This spring, at the same time as hundreds of thousands of concerned citizens across the U.S. and around the world prepare to march to demand climate action, one of global warming’s already widespread, devastating effects—and causes—is rearing its head again. Toxic algae season is upon us like an endangered rusty patch bumblebee on a tomato blossom. This week hundreds of sea birds washed up on the Southern California coast, dying from algae poisoning, and environmental advocates filed suit against the EPA over algae outbreaks that have turned Lake Erie a sick green again and contaminated local drinking water. 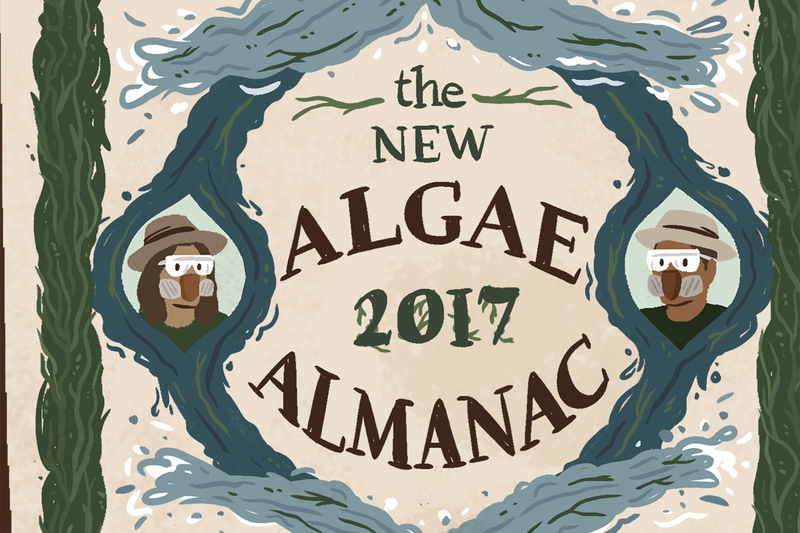 Algal blooms may still be somewhat unpredictable, but their causes are hardly a mystery. Nitrogen and phosphorus runoff from industrial farms fuel algae’s growth, and greenhouse gases—including those released from the soils of intensively farmed agriculture operations—speed the global warming that is driving up the oceans’ temperatures, creating a toxic trifecta that primes the waters for algae to take over. More pollution and warmer waters have created ideal growing conditions for certain aquatic plants—some of which can prove deadly. Here’s our slime forecast for the season. Top photo, of the 2009 Lake Erie algal bloom, CC-licensed by NOAA. Bravo! Thank you for this clear, concise Truth-telling! Could you please provide your source for the 166,800 tons of fertilizer runoff into the gulf?